Getting the right tools for the job is important. Here are some tips that will stop you getting ripped off when shopping for tools, whether you’re searching online or in your local hardware store. Some people can get carried away buying tools and end up with a garage full of contraptions they’ll never use. Be honest with yourself about what you need. It’s easy to get sucked in by multi-purpose tools that claim to do anything and everything – but unless you’re going to get all these uses out of such a tool, consider whether you really need to pay the premium price for it. 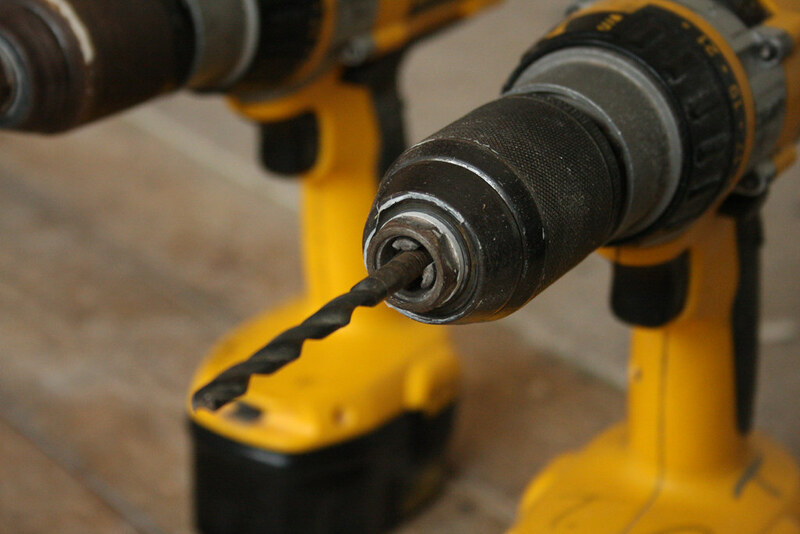 Do you really need a drill with 50 different drill bits for every material? You can save money on a lot of tools by timing your purchase right. Outdoor garden tools are usually less expensive to buy in winter when less people have a demand for them. Similarly, there are special sales such as Black Friday and the January Sales for getting good discounts. Be wary of buying tools around Father’s Day – whilst some sellers will put on great deals, others will jack the price up. Buying from the same brand is convenient more than anything else. Different power tools may all be able to share the same battery or charger (such as the ones found at MilwaukeeTool.com). They may also share various features, allowing you to get to grips with them more easily. That said, you may not always be able to save money this way. You don’t want to just shop around by price. Online comparison guides such as this sanding machine guide at BestWoodSanders.com can help you to compare all the individual features that you need. You should also read reviews of sellers if you’re buying online, especially if you’re buying second-hand. This will ensure you get what you paid for. 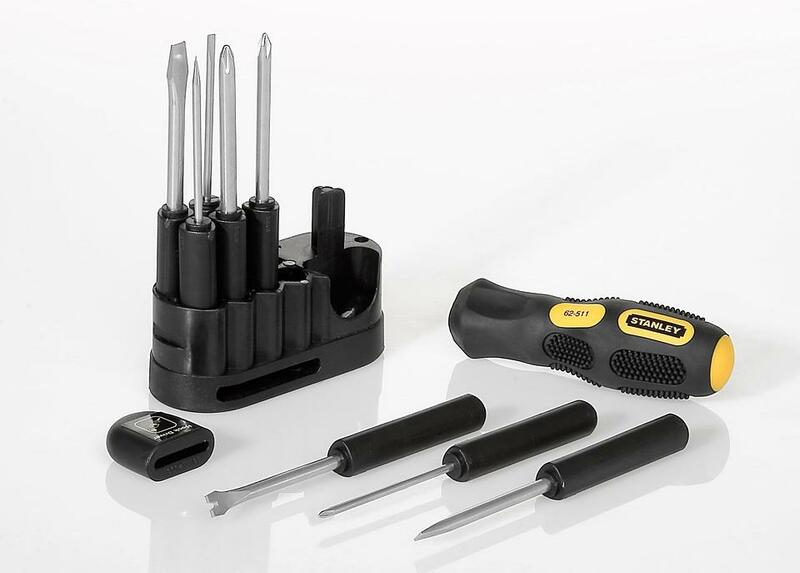 Combo kits can be a great way of buying lots of tools at once for cheap. However, many kits have a tendency to throw in a few tools that they’re trying to promote that you’re unlikely to ever use. That said, you may be able to sell these tools and make a profit. When it comes to big machinery that you’re only ever going to use on a one-time basis, don’t shell out on purchasing such equipment. Sites such as OneStopHire.com are useful for this and have an array of machinery available. As the machinery is on a lease, you will have to be more careful with it as breaking it may require paying the sale value of the tool. Other companies may require you to pay a deposit upon hiring the equipment.